All your favourite Hold’em and Omaha cash games, sit ‘n’ go tournaments are available to play wherever you can find a mobile data or WiFi signal. Multi-table tournaments are currently unavailable. Customizable avatars and changeable backgrounds. It recently came to PokerNews' attention that new Android-powered devices are being preinstalled with AVG Antivirus, which can prevent the installation of Unibet Poker onto Android devices. If this problem occurs, please contact the excellent Unibet Poker support team who will guide you through installing the Unibet Poker software on your device. Unibet is one of the most trusted names in the online gambling industry, one that has more than 16-years’ experience and a loyal customer base of almost 10 million people. 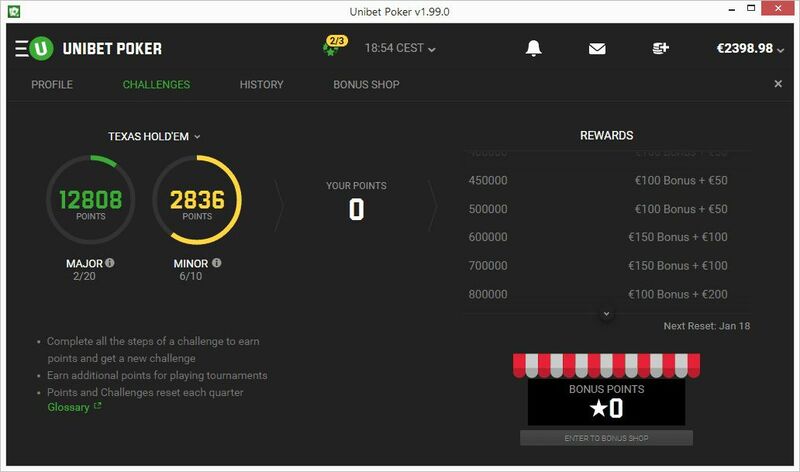 Unibet is committed to keeping the fun in poker through its own standalone software, a generous loyalty scheme, and a €200 welcome bonus. Unibet Poker Download: Join NOW Our Exclusive Promotions! 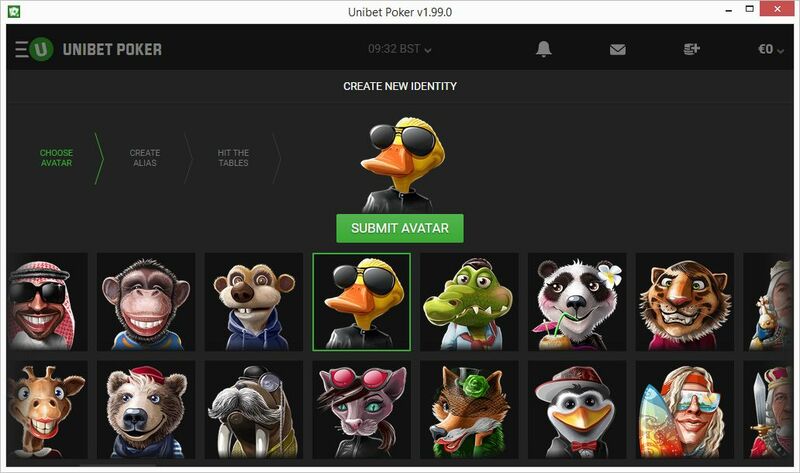 Unibet Poker launched its new software, dubbed unibet 2.0, on December 1, 2016. 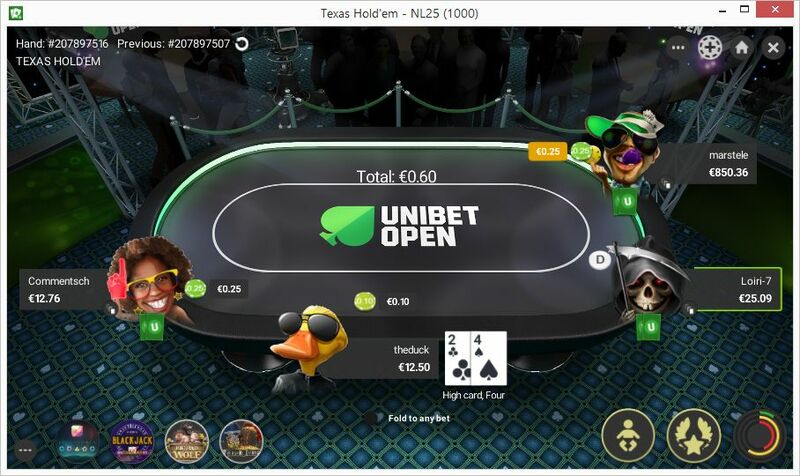 One of the main differences from a software point of view is that instead of running on Adobe Air like the first version, Unibet Open 2.0 is built mostly on a HTML5 platform. 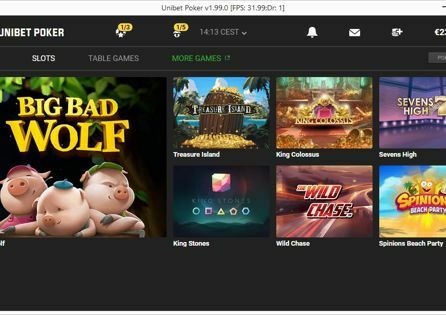 Unibet suggests that this should reduce crashes that were taking place for customers using the original version of the software after new features were introduced. More details on Unibet 2.0 can be found here. Signing up to Unibet Poker via PokerNews entitles you to a welcome bonus worth up to €200. This bonus is released into your account when you reach certain rake milestones, which means you’re constantly receiving more money as you play. Once you rake €2 at the cash game tables or any tournament (or a combination of both), Unibet Poker places a €1 cash reward in your account. Rake €10 and an additional €4 cash is all yours. Once you’ve raked a total of €800, you’ll have received €200 in your account, equivalent of 25% cashback, which is a pretty sweet deal. The bonus expires 60-days after you create your account so get your grind on and see how much cash you can earn. In addition to the welcome bonus, new players are invited to four weekly €500 freeroll tournaments, which run on Sundays, receive an €8 cash game ticket when you make a deposit and four €4 Unibet Open tickets. There literally hasn’t been a better time to become a Unibet Poker player, so click the download link and start reaping the rewards straight away. 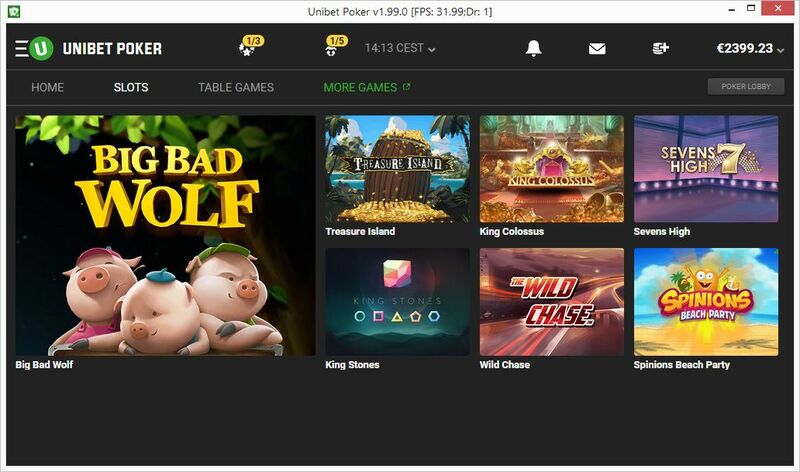 Unibet Poker launched its own standalone software on February 19, 2014 after leaving MPN – formerly known as the Microgaming Network. 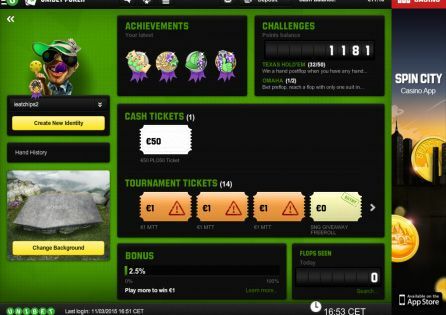 Becoming independent has allowed Unibet to create and adapt its software with recreational, fun-loving players in mind. Unibet has been a major player in the online gaming world since 1999, and boasts a customer base of more than 8.9 million from more than 150 countries. 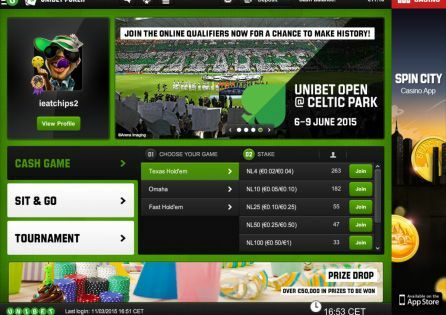 In addition to poker, Unibet has a busy sports betting site, casino and even offers bingo. 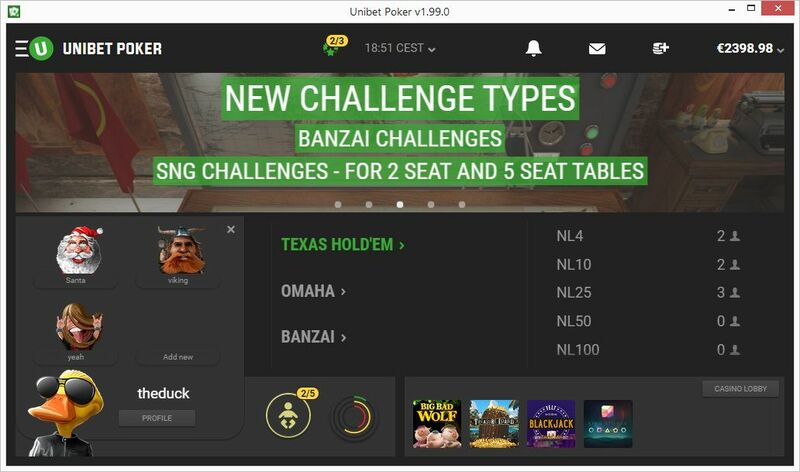 Currently, Unibet Poker offers No Limit Texas Hold’em and Pot Limit Omaha cash games, sit & go tournaments (heads-up and five-seats) and multi-table tournaments. 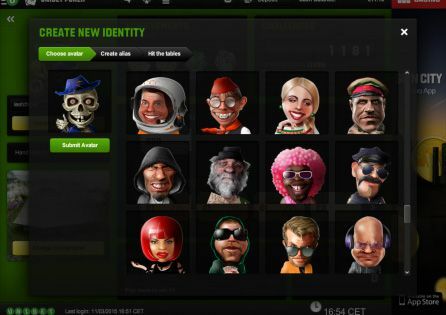 It also spreads Banzai, Unibet Poker’s offering of the “fast-fold” poker variant. Cash games start with blinds from €0.02/€0.04 and increase up to €2/€4, while tournaments start as low as €1 and increase in buy-in to €100. 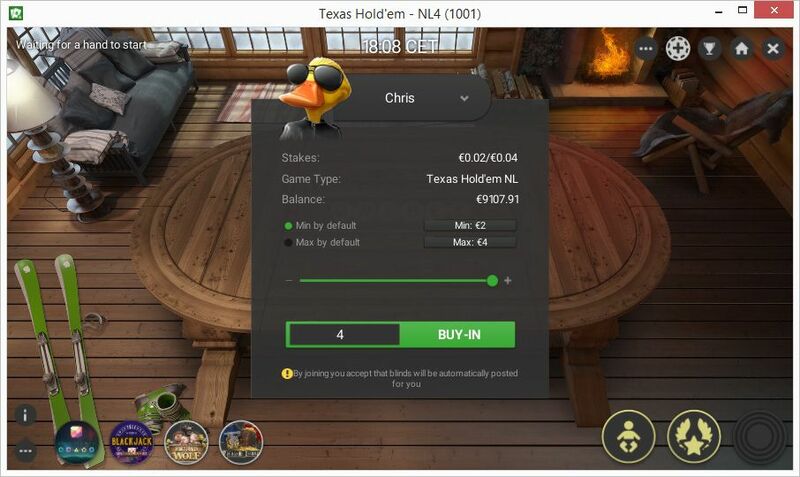 Unibet also offers "Fast Poker" which is its take on the fast-fold poker craze where players are whisked away to a different table with new opponents when they fold, which they can do as soon as they have seen their holding. They are then dealt new hole cards at their new table, which significantly speeds up the action and allows loyalty points to be earned at a much faster rate as a result. As part of Unibet Poker’s mission to promote a fun environment for players, all third-party software is banned. This means no tracking software – such as Holdem Manager and PokerTracker – or Heads-Up Displays are allowed or work at the site. Also, instead of choosing your seat in case games, the software automatically and randomly seats you to prevent what is known as “bum-hunting,” where stronger players sit in position on lesser-skilled players in an attempt to win their money faster. 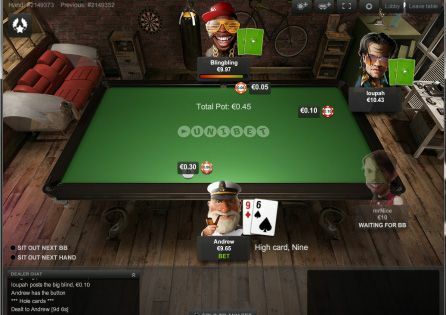 Unibet Poker is one of the few sites that give you the chance to play on the site via your browser in addition to its downloadable software and excellent mobile apps. This means you never need miss a tournament or cash game again because if you have an internet connection you can play Unibet Poker. Each month, Unibet sets its players a number of challenges relating to poker. They vary from playing a certain amount of hands, winning a pot with a specific hand, and similar. Complete these challenges and win prizes such as tournament entries and cash game tickets. 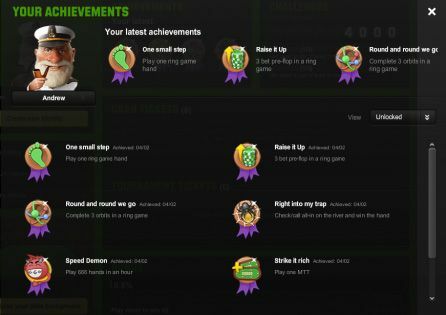 Lastly, Unibet poker has a wide range of achievements for you to collect. Some are only for fun and bragging purposes, but other hold prizes that are unlocked once you complete a specific task, adding another element of fun to your play. There is an easy-to-navigate Help Centre where you will find an extensive FAQ guide. You can also call them on a Freephone number from 09:00a.m to 9:00p.m or via the Live Chat facility that is open 24 hours per day every day.